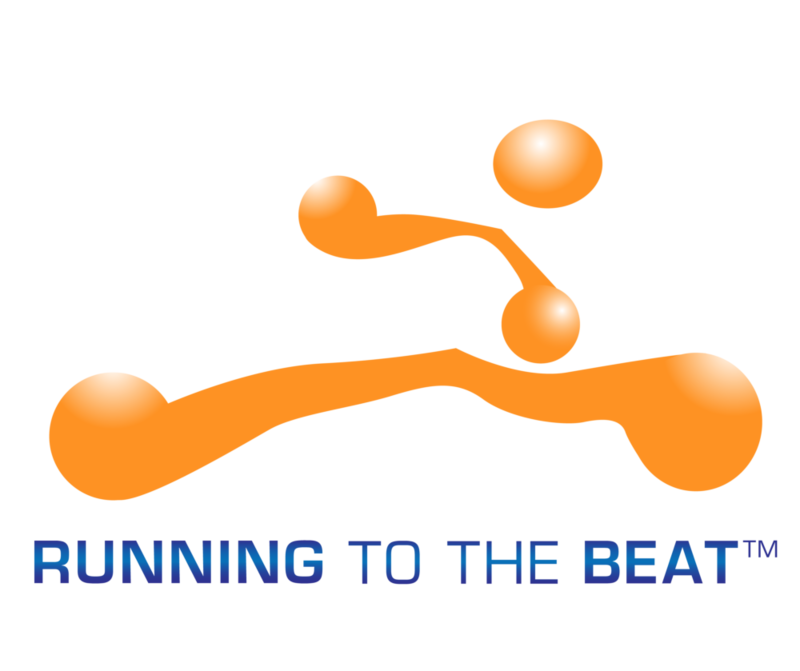 Running To The Beat creates a feeling of motion by using a special mixing technique dubbed “Propulsion Mixing“. 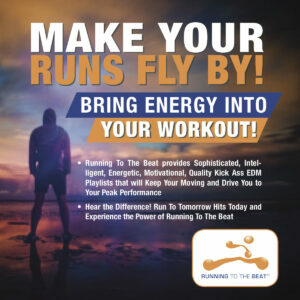 Our custom-designed non-stop mixes facilitate different types of movement that enable you to train harder, run faster, run lighter, and take your running to the NEXT LEVEL. “Hello, mister Canellis. Hello from Belgium. I used to run with your podcasts some years ago. Now I started running again and I am happy to see you still have the running to the beat podcast and now the APP available. Your choice of music is very inspirational and runs thru my body. My absolute favorite episodes being a series of 4 mixes for the Chicago marathon. 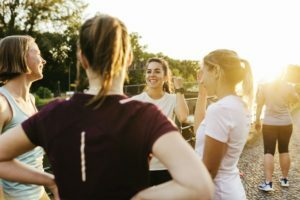 Running To The Beat has been Scientifically Proven to be more effective than listening to your own playlists and other running music services. 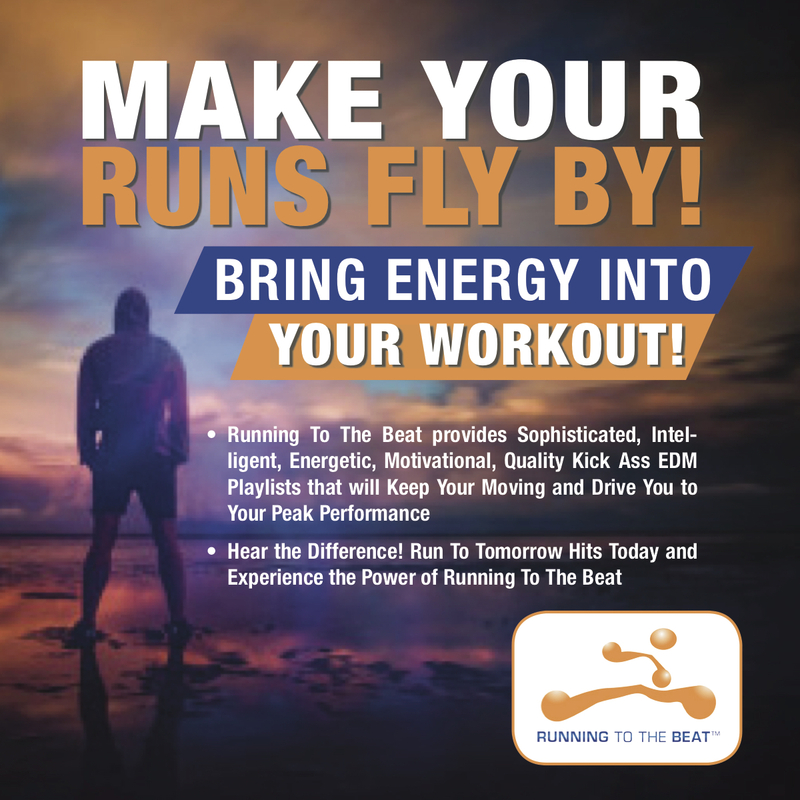 DOWNLOAD THE RUNNING TO THE BEAT APP AND FEEL LIKE A POWERFUL ENGINE!